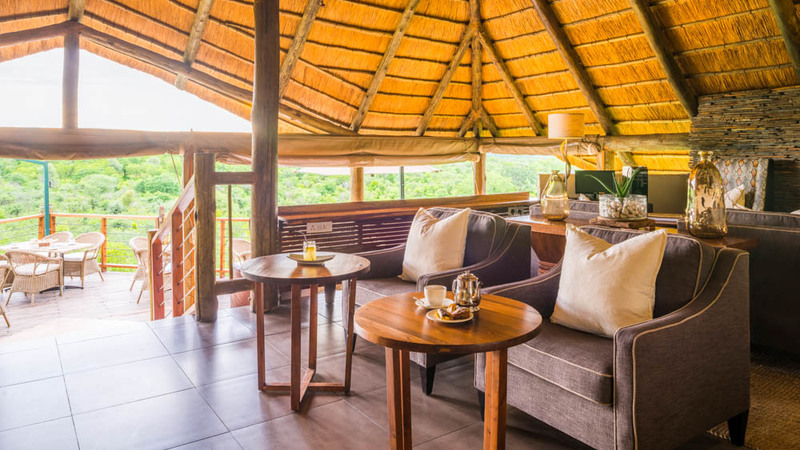 Located 4km kilometers from the majestic Victoria Falls, Victoria Falls Safari Club is a boutique lodge on the Zimbabwean side of the falls. 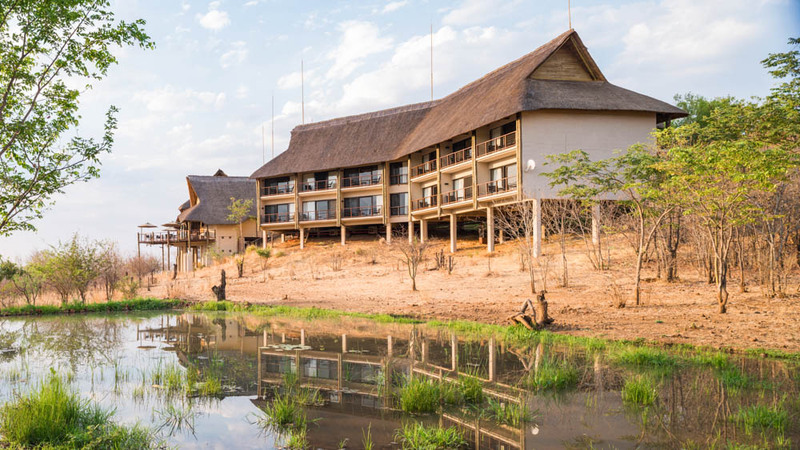 Bordered by the greenery of the Zambezi National Park, Victoria Falls Safari Club offers guests a premium safari getaway with access to the greatest natural sight in Africa. Victoria Falls is one of the seven natural wonders of the world and a must-see destination in Africa. The Zambezi River flows into the falls which are situated on the border of Zimbabwe and Zambia. The beautiful natural spectacle can be visited year round (however the water levels differ on different sides of the fall depending on the season). It is also bordered by fantastic national parks including Victoria Falls National Park and Mosi-Oa-Tunya where visitors can enjoy great safaris. Victoria Falls is also touted as the adventure capital of Africa; travelers can look forward to bungee jumping, white water rafting and gorge swings to name a few activities. 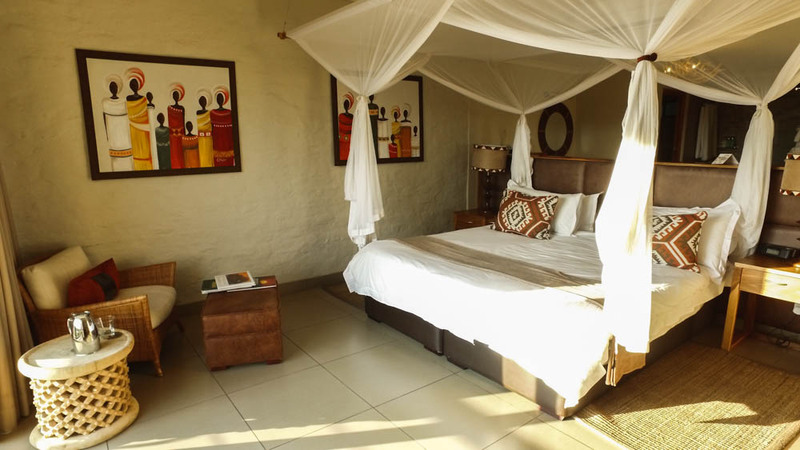 Situated a few short kilometers from Victoria Falls and the town center, Victoria Falls Safari Club is in a prime position for exploring the falls. 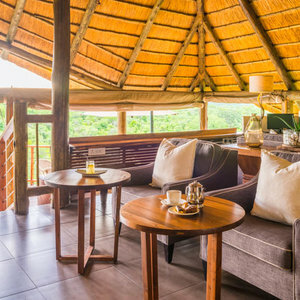 The boutique lodge is located within the Victoria Falls Safari Lodge grounds giving guests access to the famous Boma restaurant as well as the Buffalo Bar and Makuwa-Kuwa Restaurant. 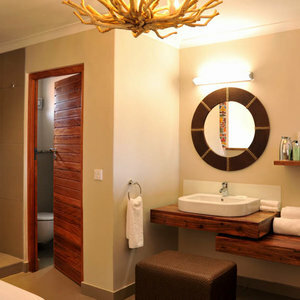 The small and exclusive lodge has 20 rooms – 16 club rooms and four suites. 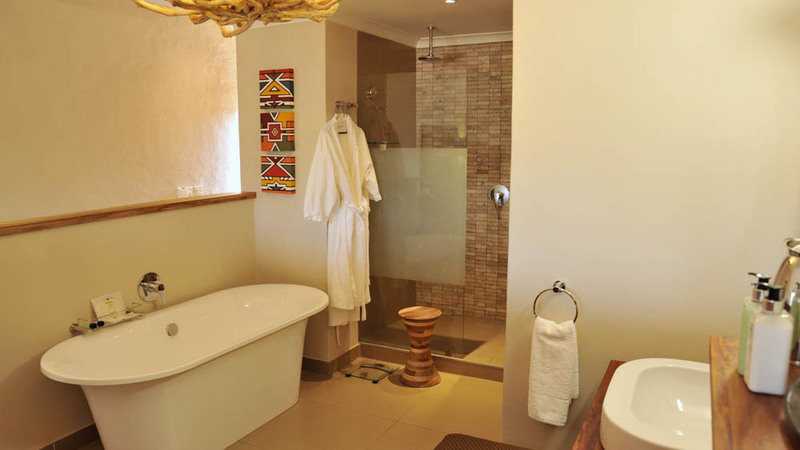 The accommodation has been designed to reflect the natural, earthy tones of the surroundings and each room comes with a complementary mini bar and nespresso machine. Guests will enjoy personalized service and spectacular views. In the main guest area, take in the sights from the viewing deck before embarking on an exploration of the world-famous waterfalls. 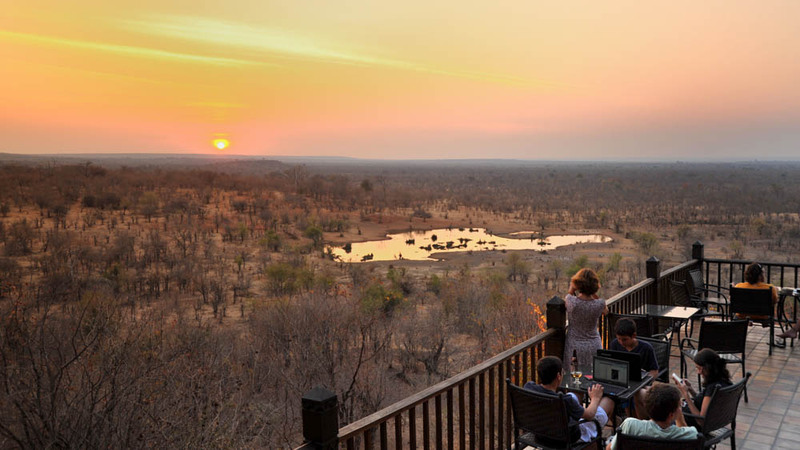 Botswana’s famous Chobe National Park is also a fantastic option for a day trip from Victoria Falls Safari Club. 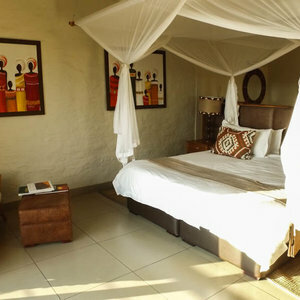 “Victoria Falls Safari Club is a great option for those looking for a luxurious lodge in Victoria Falls. It is smaller, has an intimate atmosphere and a great location. 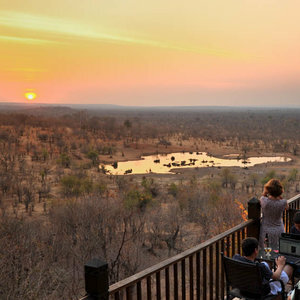 The rooms all look out onto the surrounding wilderness and nearby watering hole. Watching the sunset from the patio is truly memorable. The grounds are quite extensive and you can easily and safely walk around. 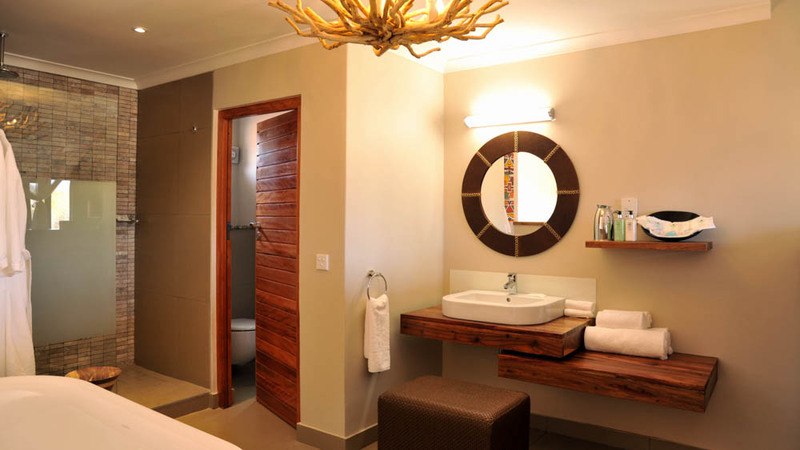 Guests can enjoy the facilities and restaurants – a fun and festive night at the Boma is a highlight. 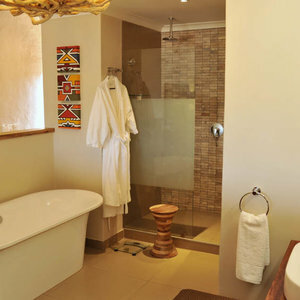 The rooms have a luxurious feel and the service is great. Complimentary cocktails, canapés and high tea is served in the afternoon.